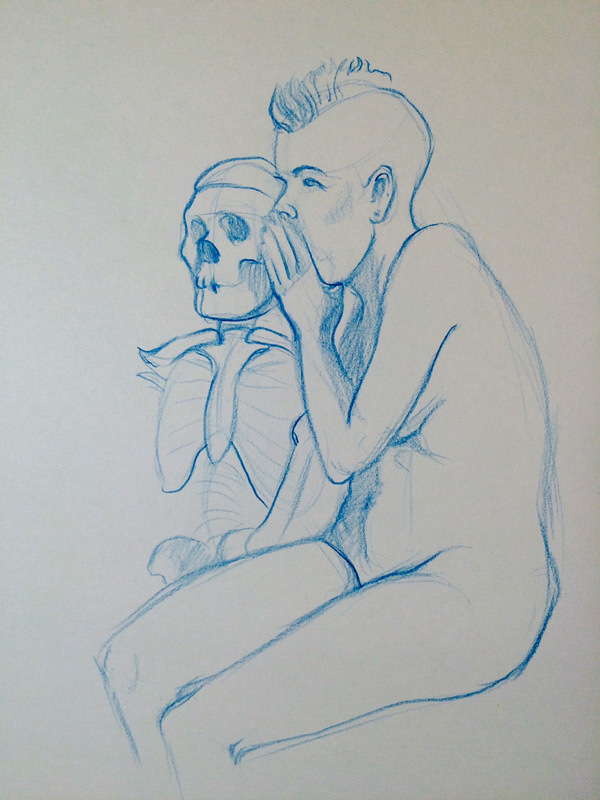 It's been around 6 months since I had time to get out to do any life drawing. Home projects and a comic deadline kept me quite busy but now that my projects are all wrapped up, I thought it was time that I got back to it. As expected, I felt quite rusty after such a long break. 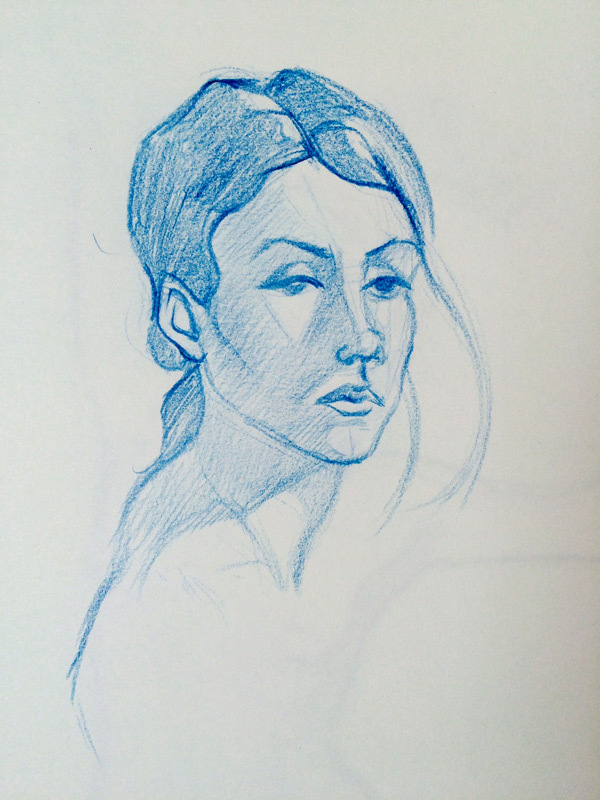 During life drawing with timed intervals, I feel like I'm back at school writing a test with a buzzer threatening to go off. I've attached a couple of drawings from the Halloween session at Kagan's (10 and 15 minute sketches) and two pages from this past Monday's session (1 minute and 10 minutes). I definitely need more practice and practice makes perfect, right? Haha.